This paper explains why diesel fuel is the preferred fuel in freight transportation. It identifies possible substitute fuels for motor carriers and railroads that are currently available and under development. It identifies which of these substitutes are likely to be used in the near and medium term years and the circumstances under which they will be used. The paper discusses which fuel efficiency measures have been successfully adopted by railroads and motor carriers. 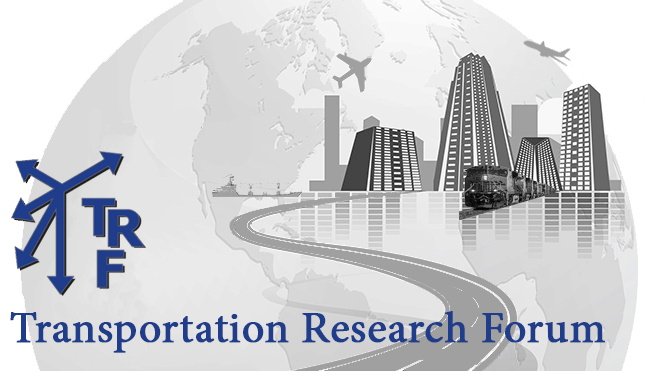 Finally, it suggests opportunities for transportation researchers to evaluate investment options to improve fuel efficiencies in freight transportation.